The Hamas Movement has said that the massive presence of citizens in the March of Return rallies on Friday, June 22, has reflected that the popular struggle in Gaza will continue until all goals are achieved. 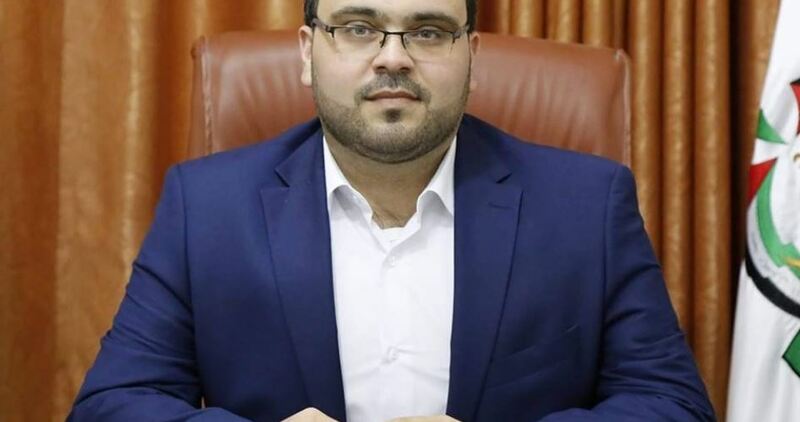 In a press release, Hamas spokesman Hazem Qasem said the ongoing popular uprising on the Gaza border aims to entrench the Palestinian people’s right to return to every part of their land, including Jerusalem, and their right to live in dignity and with no blockade. “Such ongoing rallies prove that the [Israeli] occupation’s attempts to terrorize our people into not participating in them have failed,” Qasem affirmed, pointing to the exposure of protesters to aerial attacks during the past week. “These marches have sent a message to the US administration, which is trying to impose plans or projects aimed at liquidating the Palestinian cause, that our revolutionary people on the border will bury such schemes under their feet and will not allow any party to detract from their rights,” he underlined.